Yesterday, the U.S. Federal Trade Commission (FTC) charged Qualcomm with monopolizing baseband modems used in smartphones, basically saying the company bribed Apple into not making a WiMAX iPhone in exchange for better royalties. The chip maker in a subsequent press release denied any wrongdoing, saying the FTC doesn’t really understand how the mobile industry works. The company also wrote in the statement that it never threatened to withhold chip supply in its business dealings with smartphone vendors like Apple and others. Qualcomm’s belief is that FTC’s complaint is based on “a flawed legal theory, a lack of economic support and significant misconceptions” about the mobile industry. This is an extremely disappointing decision to rush to file a complaint on the eve of Chairwoman Ramirez’s departure and the transition to a new Administration, which reflects a sharp break from FTC practice. In our recent discussions with the FTC, it became apparent that it still lacked basic information about the industry and was instead relying on inaccurate information and presumptions. In fact, Qualcomm was still receiving requests for information from the agency that would be necessary to an informed view of the facts when it became apparent that the FTC was driving to file a complaint before the transition to the new Administration. In short, what Qualcomm is saying is that its business practices which have enabled the growth and advancement of mobile communications worldwide are not in violation of U.S. competition law. The Commission vote to file the complaint was 2-1. 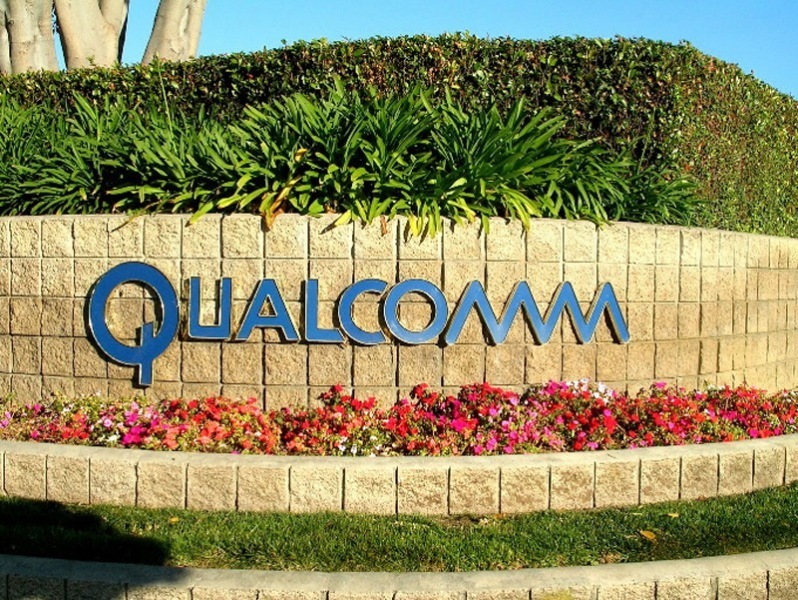 Commissioner Maureen K. Ohlhausen, who did not vote for the blockbuster lawsuit, issued a statement saying the complaint fails to allege that Qualcomm charges more than a reasonable royalty. 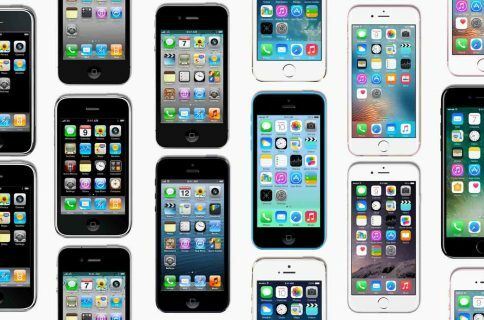 The FTC’s complaint says Qualcomm back in 2007 agreed to refund some of Apple’s patent royalty payments if the company agreed not to make a WiMAX iPhone. 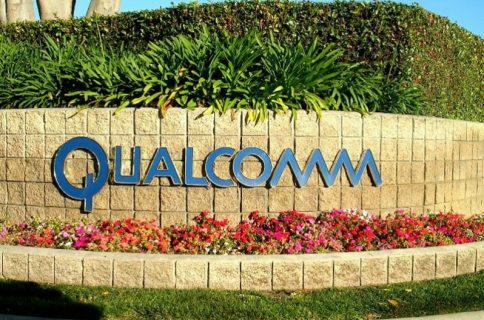 Under a 2007 agreement, Qualcomm agreed to rebate to Apple royalties that Qualcomm received from Apple’s contract manufacturers in excess of a specified per-handset cap. Qualcomm’s payment obligations were conditioned upon, among other things, Apple not selling or licensing a handset implementing the WiMax standard, a prospective fourth-generation cellular standard championed by Intel and opposed by Qualcomm. In other words, Qualcomm potentially prevented iPhone from supporting Sprint’s WiMAX network at a time when every other carrier was still operating on 3G networks. The FTC is seeking a court order to “undo and prevent Qualcomm’s unfair methods” of competition in violation of the FTC Act and has asked the court to order Qualcomm to cease its anticompetitive conduct and take actions to restore competitive conditions. Both a public and sealed version of the complaint were filed in the U.S. District Court for the Northern District of California on January 17, 2017.